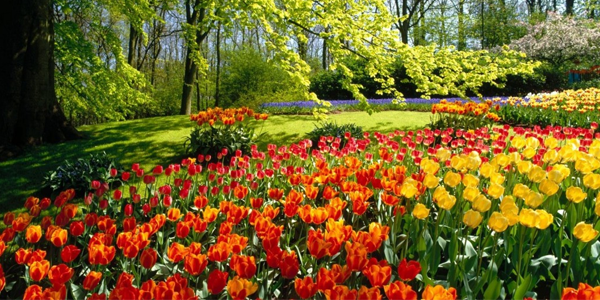 Your gardens will come to life in a myriad of bright colors. When a thoughtful design meets with the planting expertise of the Lady Fox team, you’ll be basking in a paradise unlike any other. 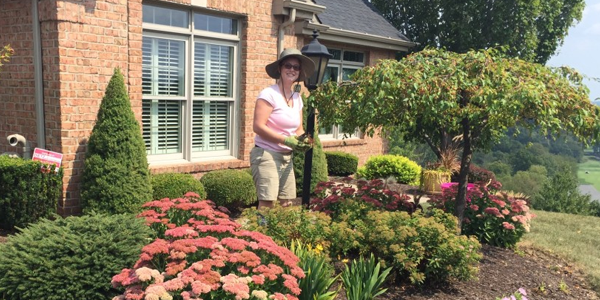 Keeping your gardens looking their greatest takes more than just a bit of water. 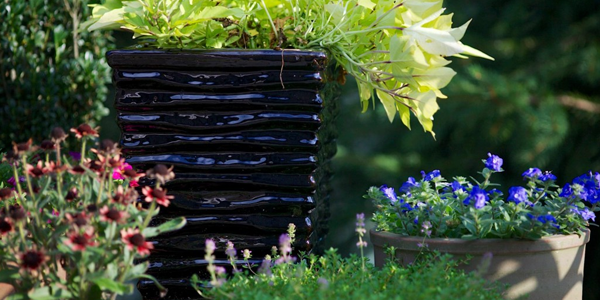 The Lady Fox team knows exactly what to do to keep your flowers in bloom, hedges lush and vines thriving. The only thing better than enjoying your gardens alone, is enjoying them with family and friends. Make memories you’ll cherish forever with Lady Fox’s Special Event services.